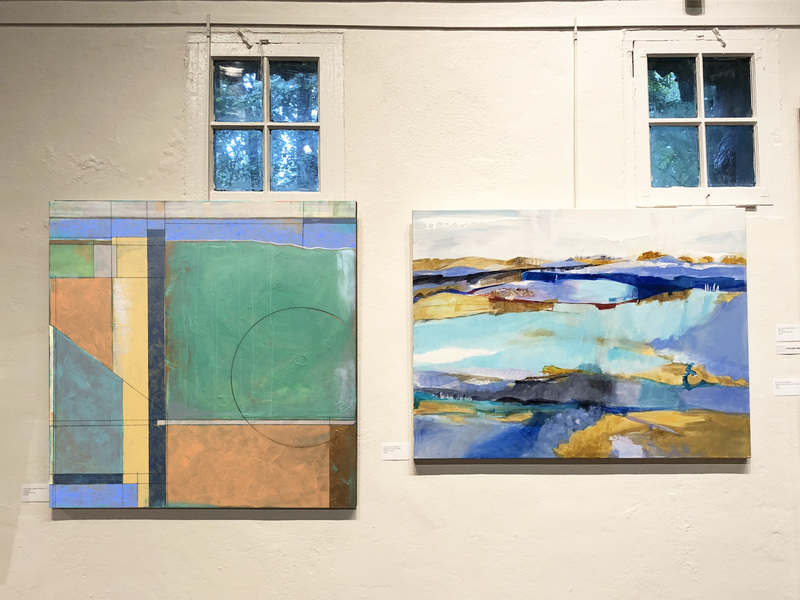 Heidi Lewis Coleman is currently exhibiting her Acrylic and Cut Paper piece, THRESHOLD, in the Carriage Barn Arts Center's 41st Annual Member Show. Show dates: September 9th through October 13th. The Carriage Barn is located in Waveny Park at 681 South Avenue in New Canaan, Connecticut.